Need to store your RV, boat, camper, or other recreational vehicle in Lynchburg, VA? If so, we’ve got you covered. 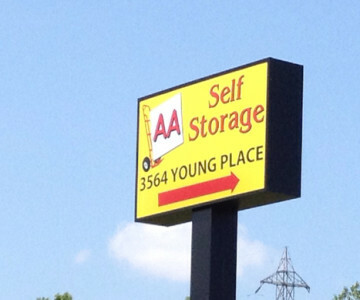 Whether it’s due to not enough room on your personal property, local ordinances, or municipal laws, AA Self Storage of Lynchburg can store your recreational vehicle in a safe and secure area.